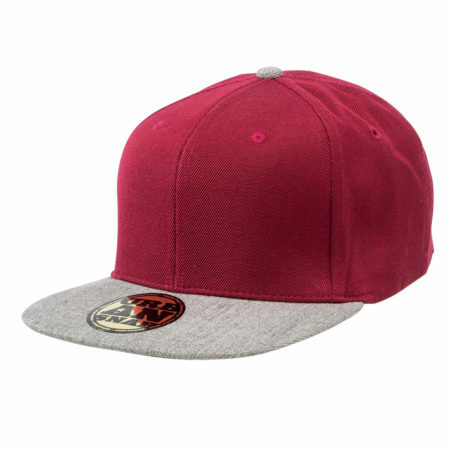 The Freestyler Snapback is a fashion standout with a mixture of wool/acrylic and acrylic fabrics. The classic flat peak is matched with a high crown. Plastic snapback fastener. Embroidered eyelets. Padded cotton sweatband. Custom gold foil sticker.